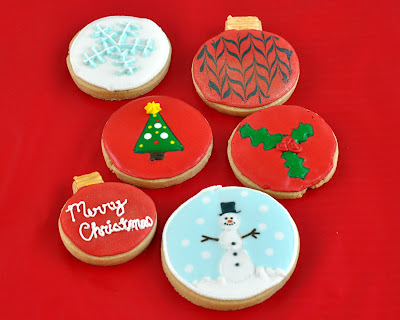 I visited my good friends at Fox 9 again this morning... bringing along some recipes, tricks and tips for your Christmas Cut-Out Cookies. 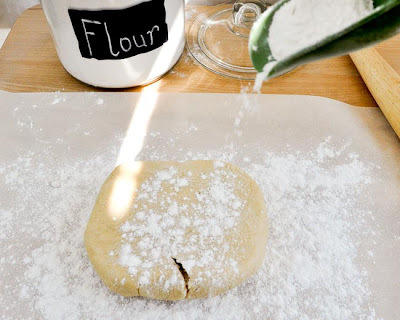 Click this link to see my recipes, tricks, tips, etc. 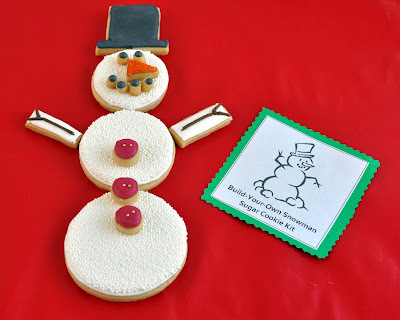 Click Here if you're looking for my Cut-Out Cookie Recipe. 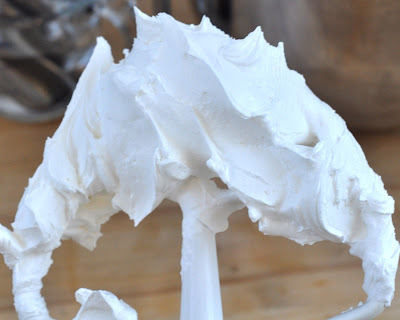 Click Here if you're looking for my Royal Icing Recipe. 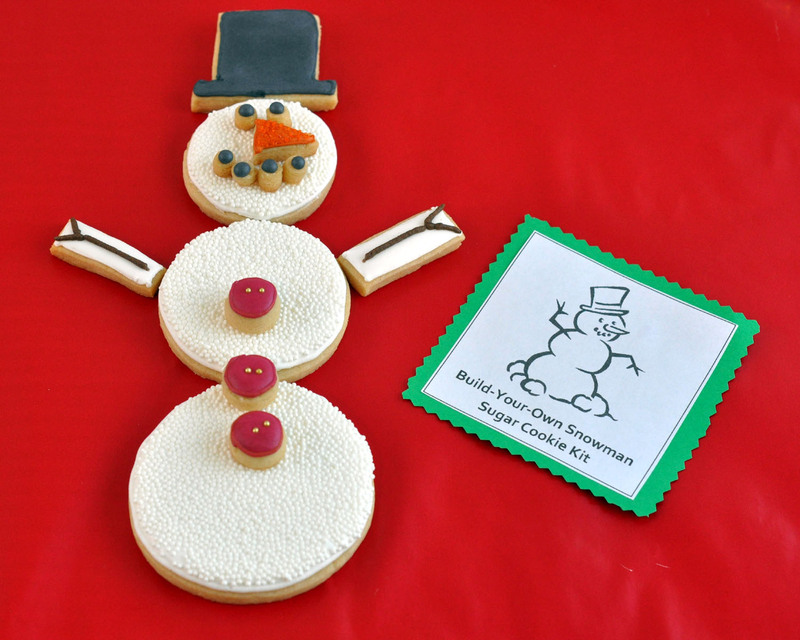 Click Here if you're looking for the Snowman Cookie Kit Instructions. 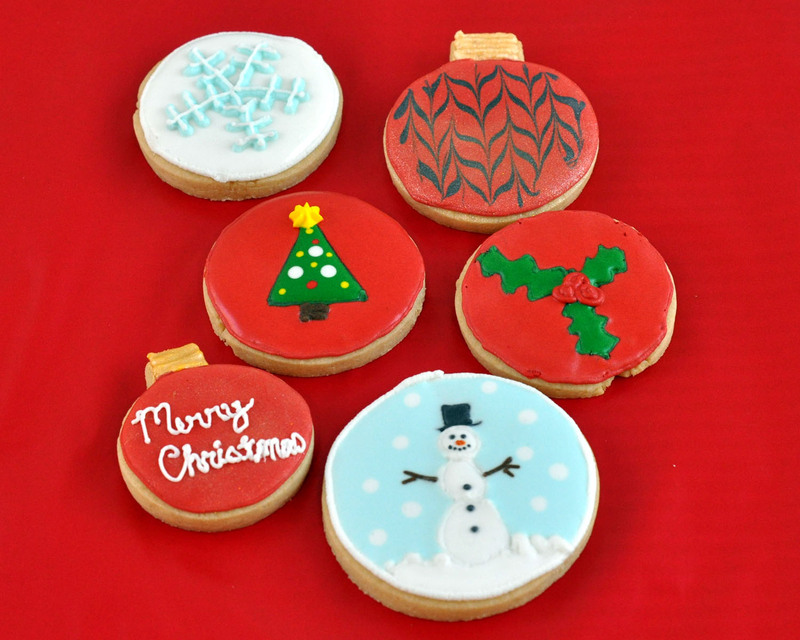 Click Here if you're looking to book a Cookie Decorating Party or Workshop. As always, I'll add the link with video from the visit as soon as it's available.